Case reports in scientific literature over the past half century have demonstrated an association between iodine exposures and flare ups of dermatitis herpetiformis (DH), a form of celiac disease that results in itchy, blistering skin rashes. Iodine is an essential mineral necessary for normal metabolism and thyroid function in the body. It is primarily found in some soils, seafood, dairy, grain products, eggs, and iodized salt. Because of its importance in the human diet, the U.S. Government has set a Recommended Dietary Allowance (RDA) for iodine intake. Iodine exposure may also occur through medical procedures, such as an x-ray with contrast. According to John J. Zone, MD, Professor and Dermatology Chair at the University of Utah and CDF Medical Advisory Board member, “There is little question that ingestion of large amounts of iodine dramatically worsens DH. It should be understood,” he continues, “that iodine does not cause DH. It worsens DH. Gluten causes DH.” Dr. Zone explains that through seeing hundreds of celiac disease patients over the years, he has found that some react to highly concentrated solutions of iodine in cough medicines, shellfish, and kelp, often found in sushi. He also cautions that dietary supplements may contain large amounts of kelp or iodine (usually in the form of potassium iodide or sodium iodide) which can worsen DH. How does this apply if you have DH? According to Dr. Zone, a low-iodine diet is not recommended for patients with DH, as small amounts of iodine found in vitamin pills and most foods are not a problem. Additionally, inadequate iodine intake can cause health problems like goiter and hypothyroidism. 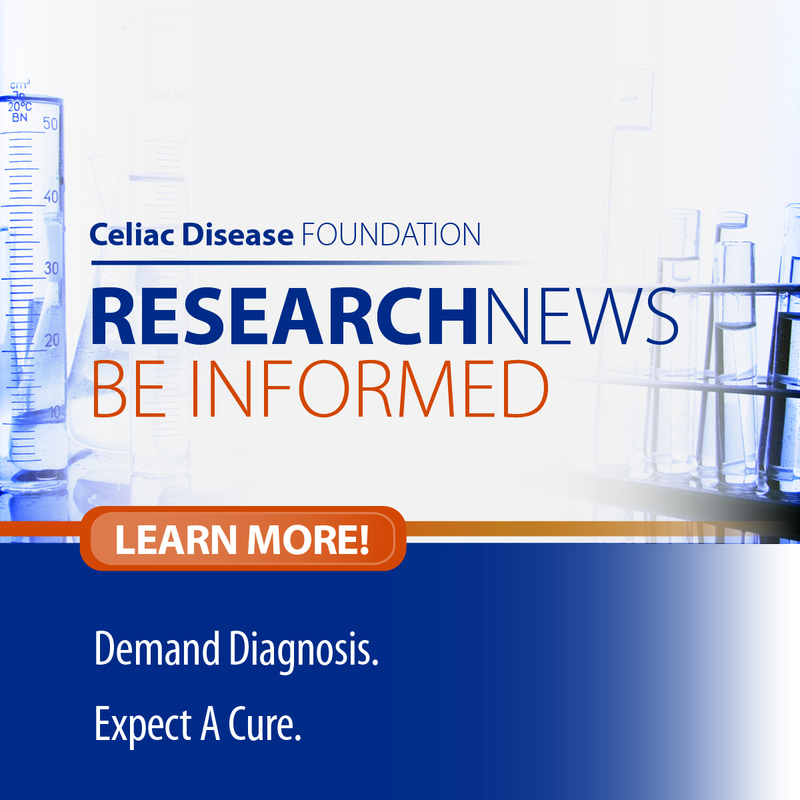 If you are adhering to a strict gluten-free diet and are experiencing DH flare ups, consult with a dermatologist expert in celiac disease, to determine if foods or medicines high in iodine are the cause. Karpati, S. (2012). Dermatitis herpetiformis. Clinics in dermatology 30(1), 56-59. Nicolas, MEO, Krause, PK, Gibson, LE, Murray, JA. (2003). Dermatitis herpetiformis. International Journal of Dermatology 42, 588-600. Iodine Fact Sheet for Health Professionals. (2011). National Institutes of Health Office of Dietary Supplements.